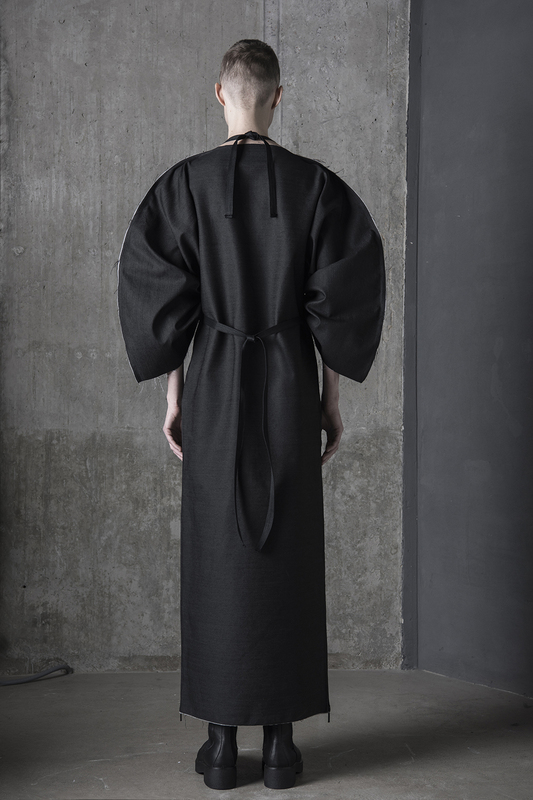 DZHUS’ lines have been presented during Paris Fashion Week, International Fashion Showcase in London, Ukrainian Fashion Week, Helsinki Fashion Week, Mercedes-Benz Kiev Fashion Days and “Designblok” Prague Design and Fashion Week. 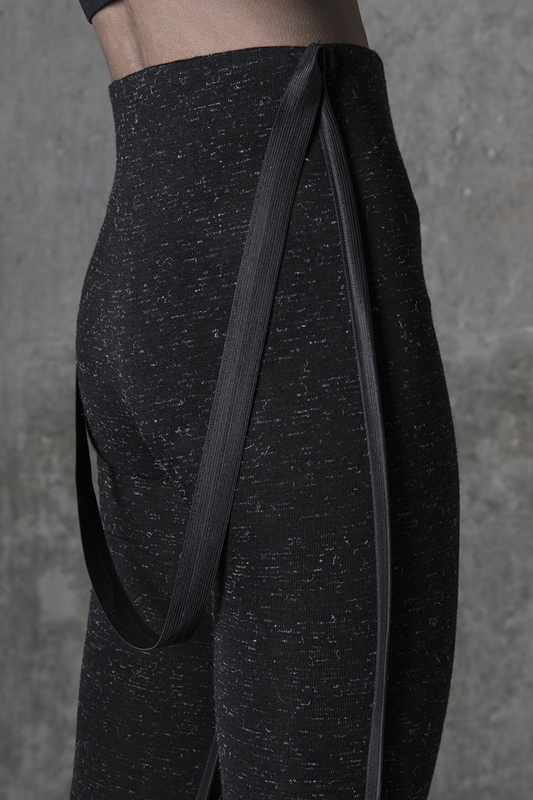 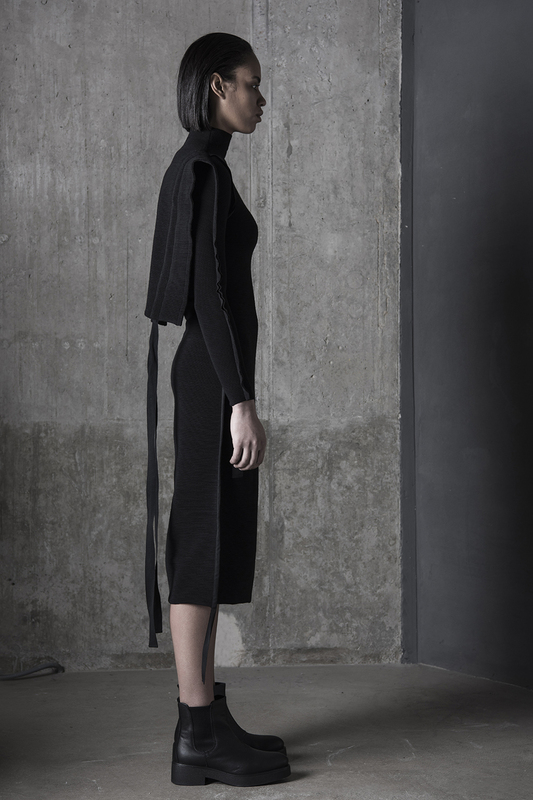 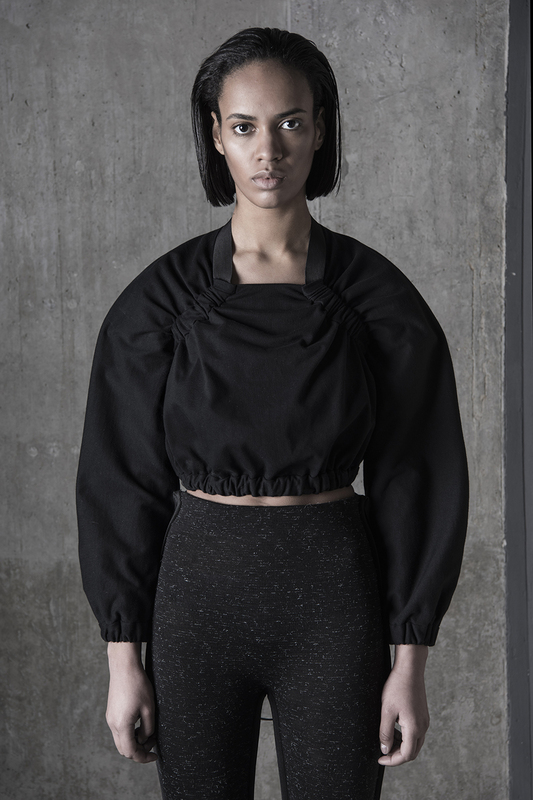 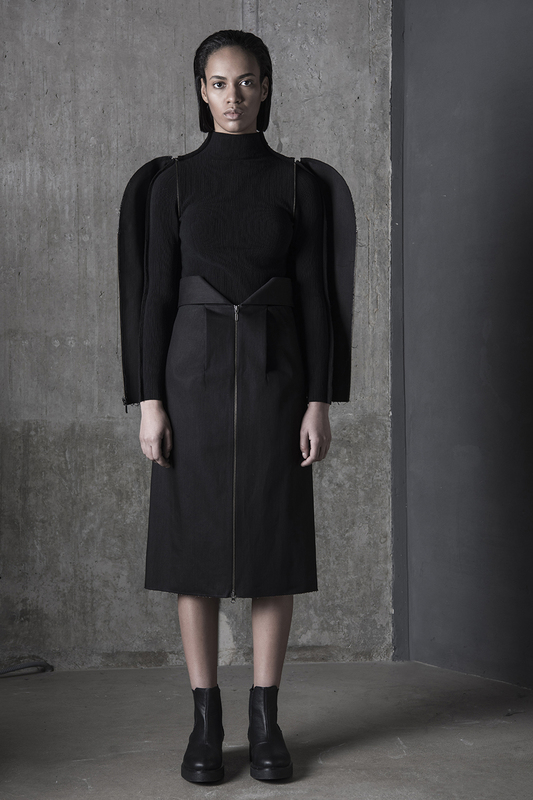 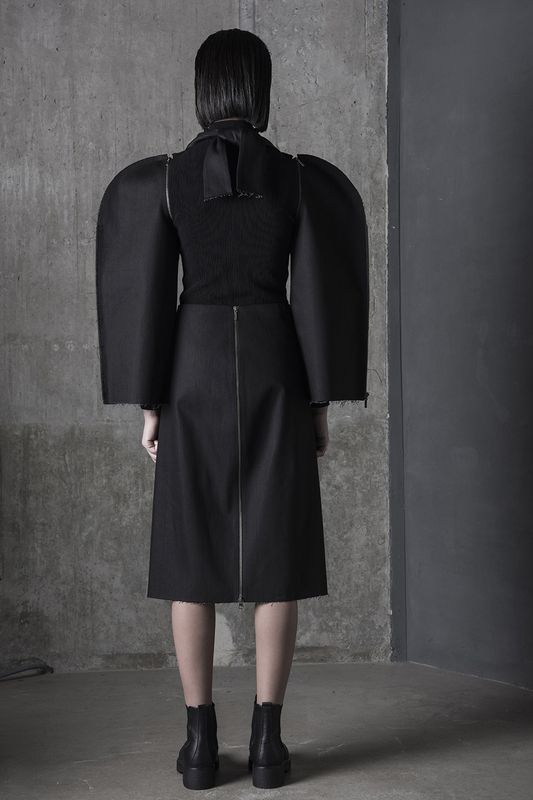 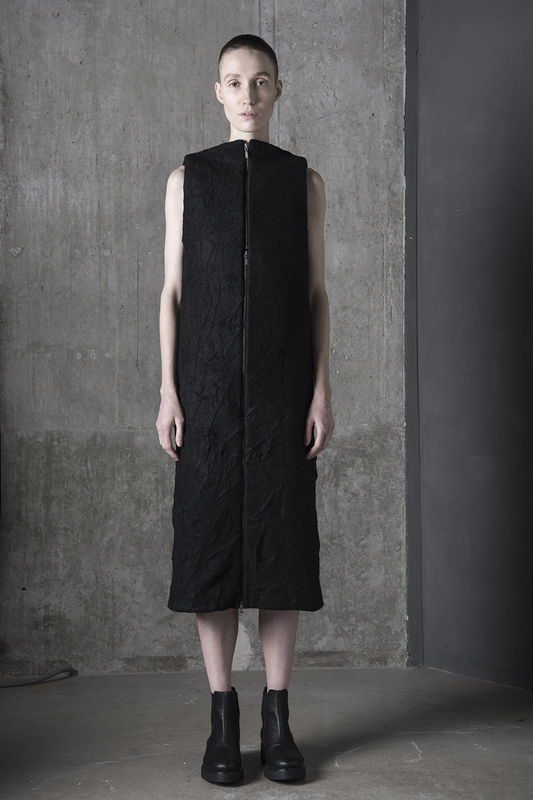 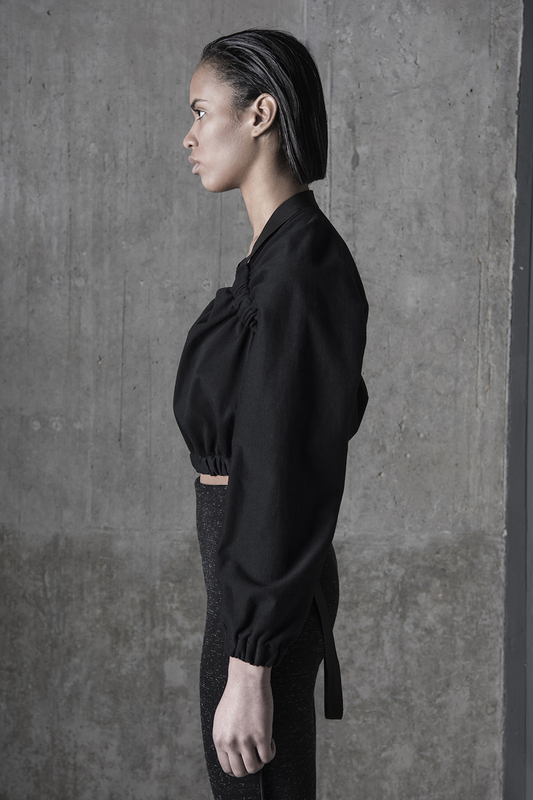 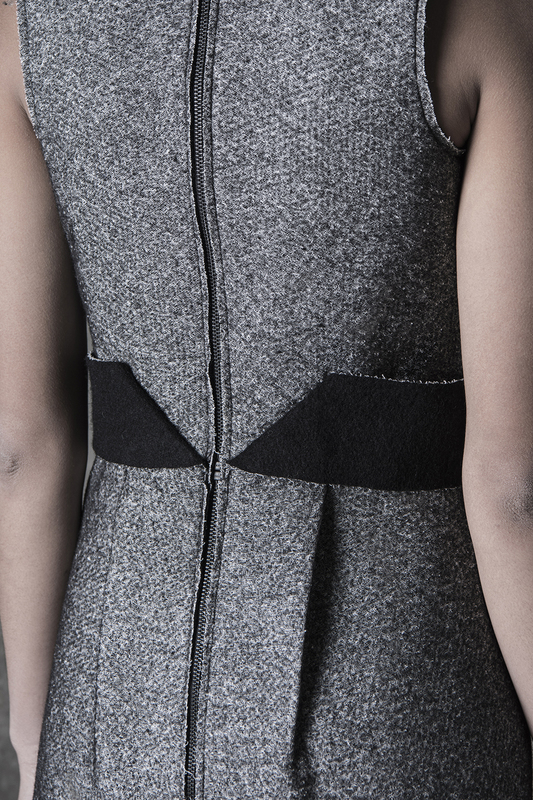 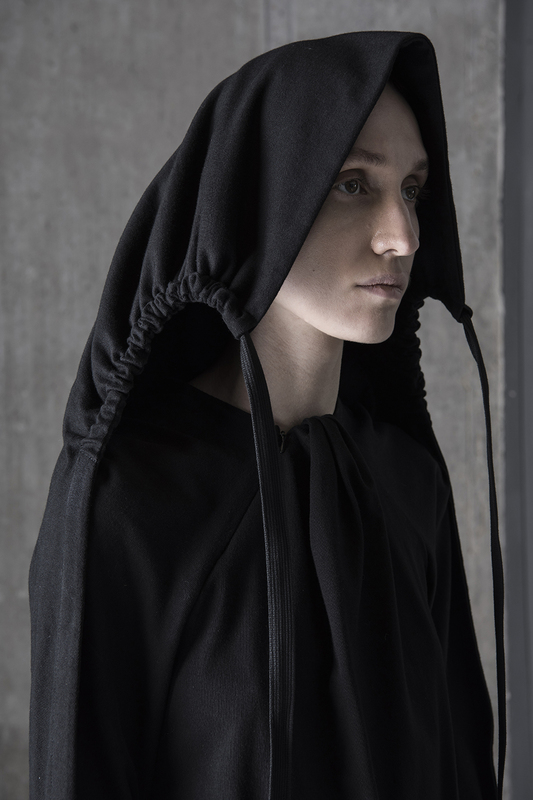 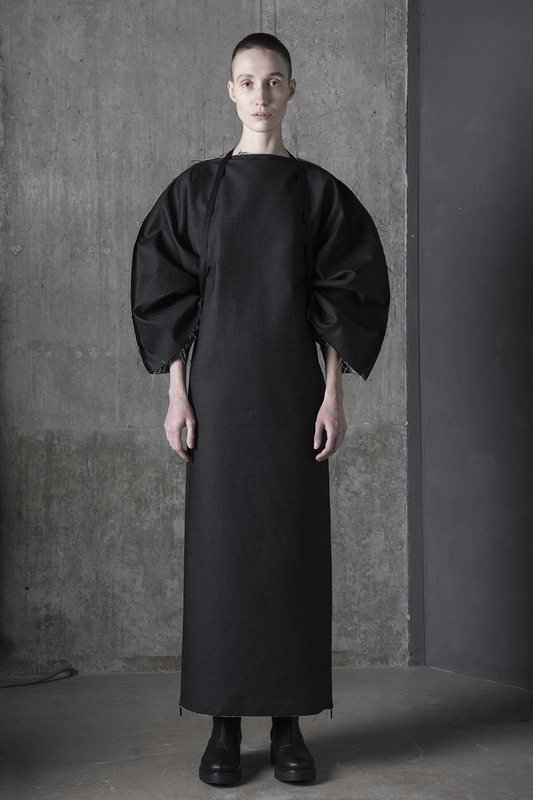 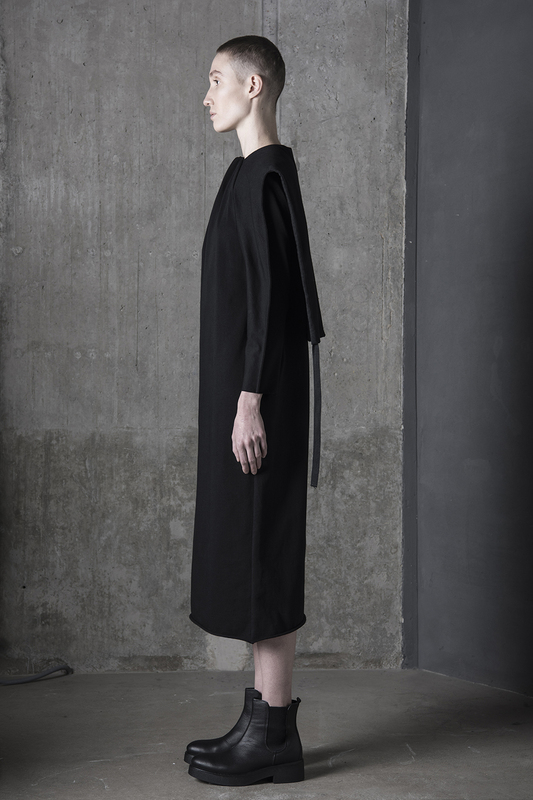 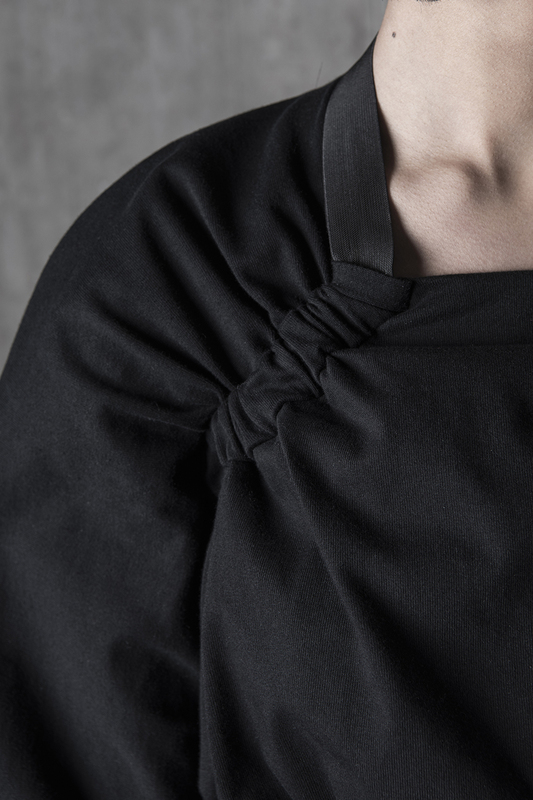 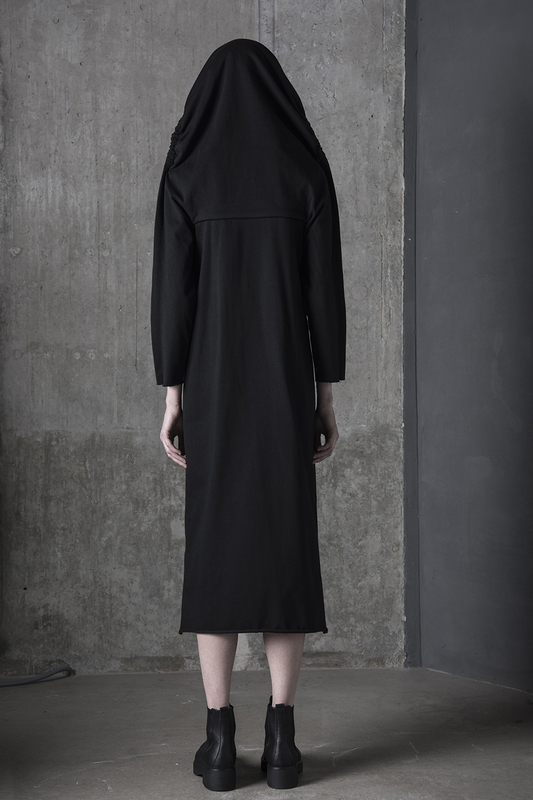 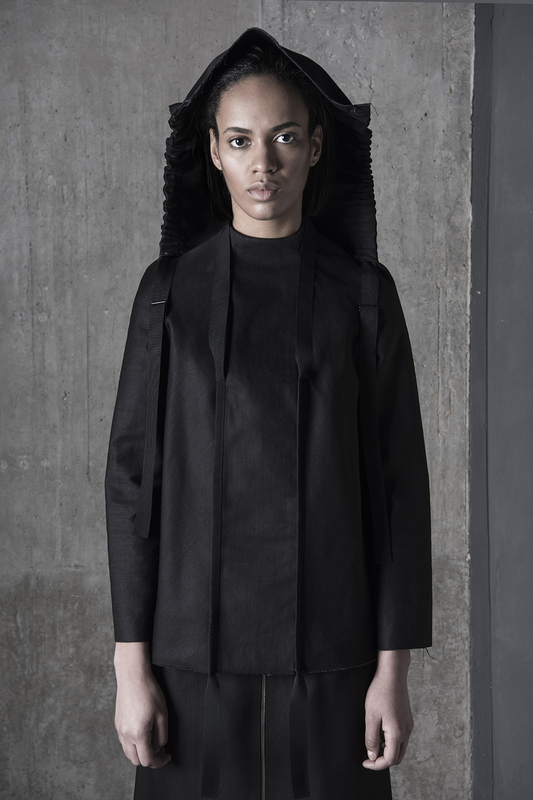 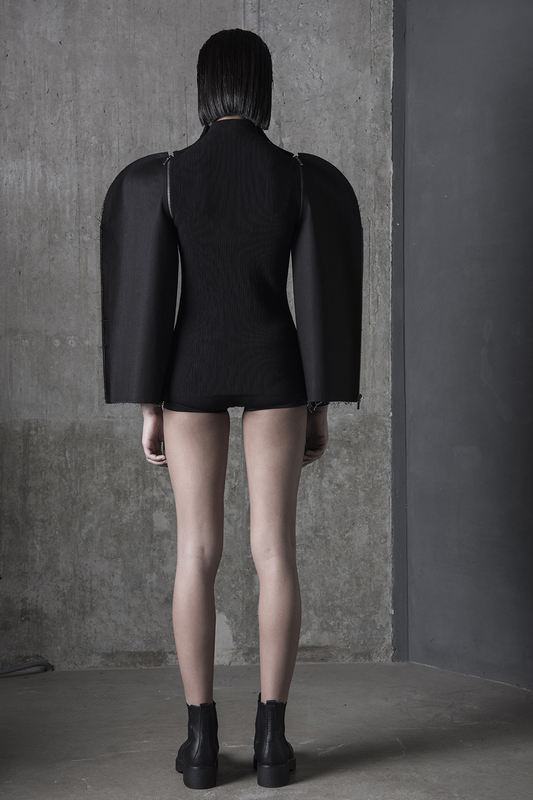 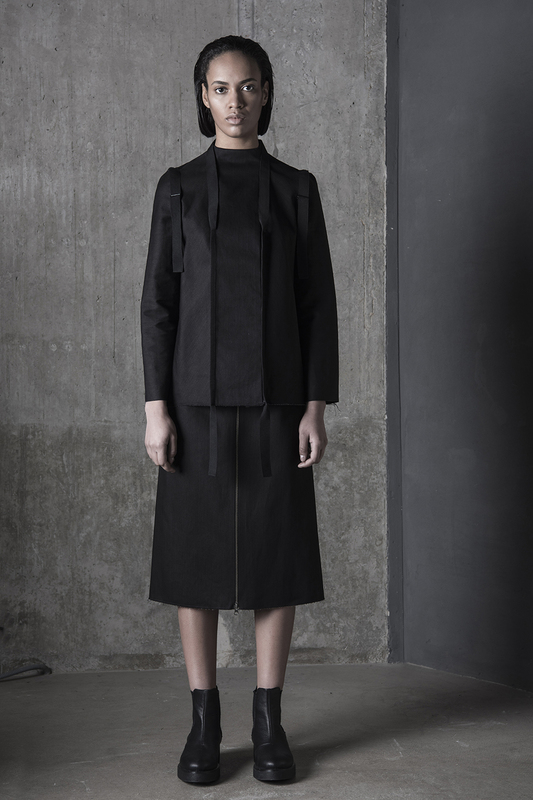 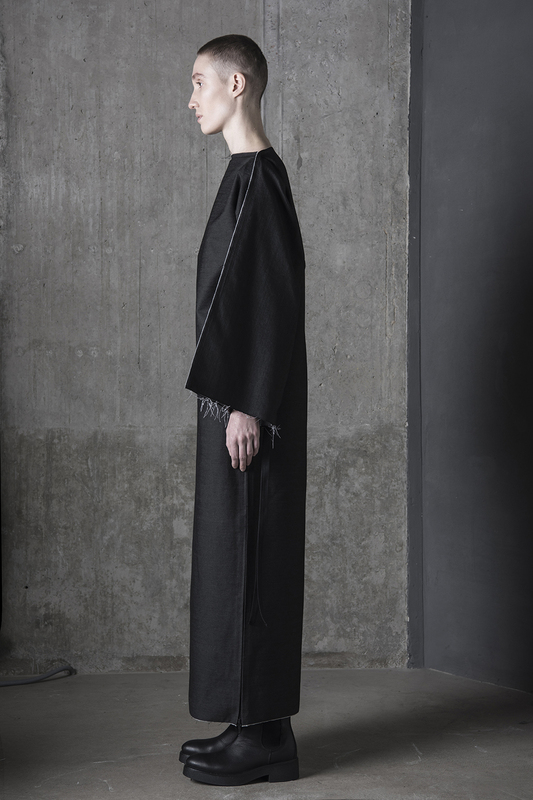 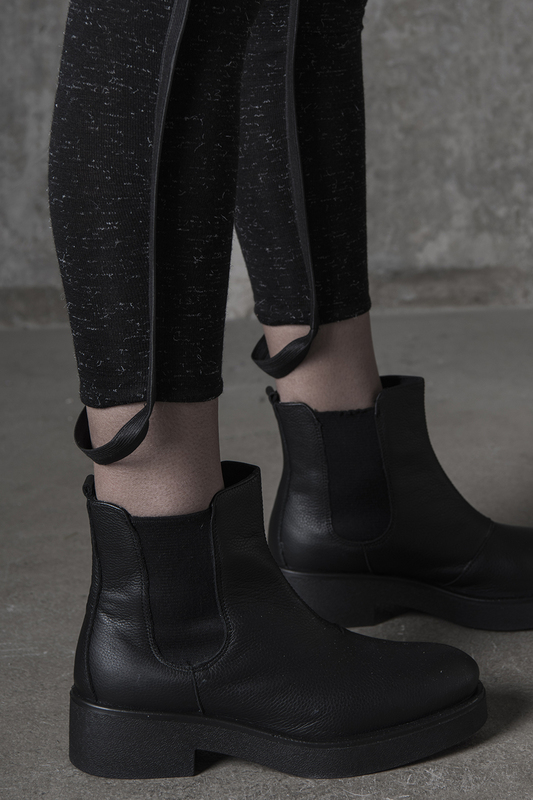 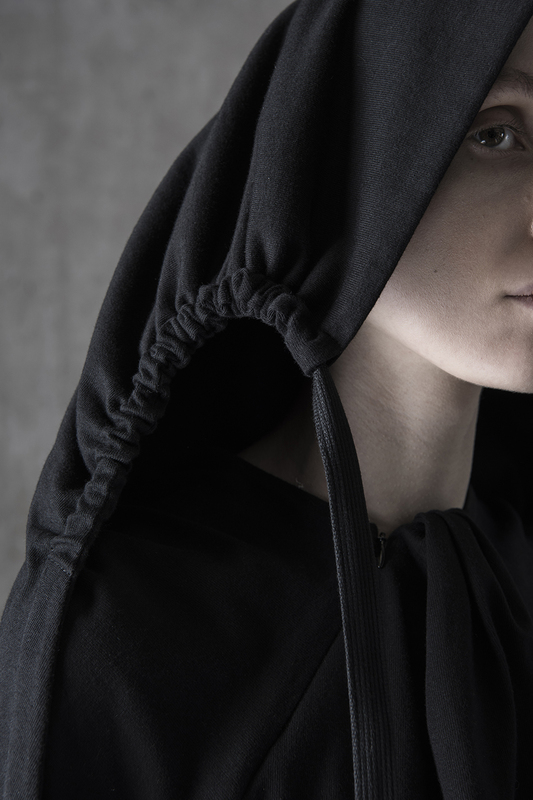 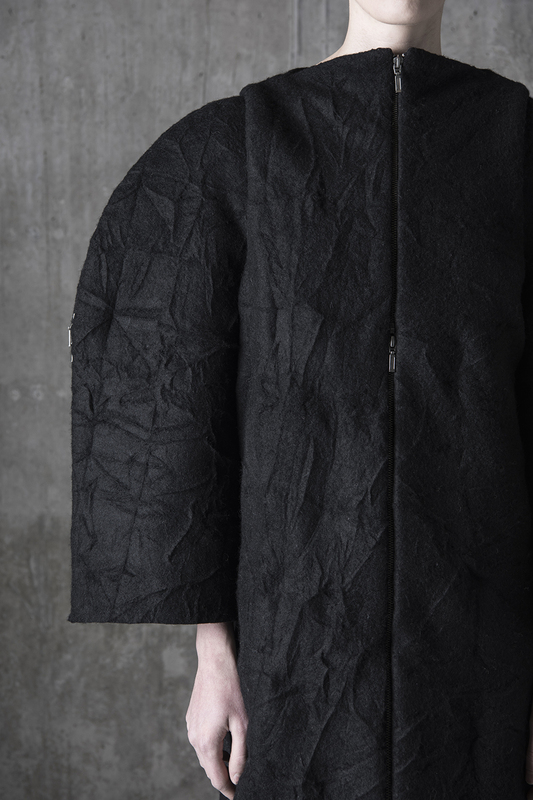 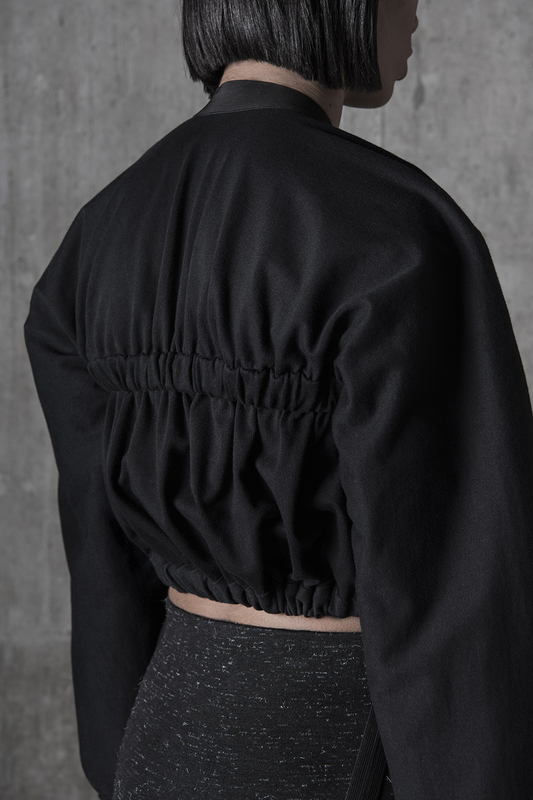 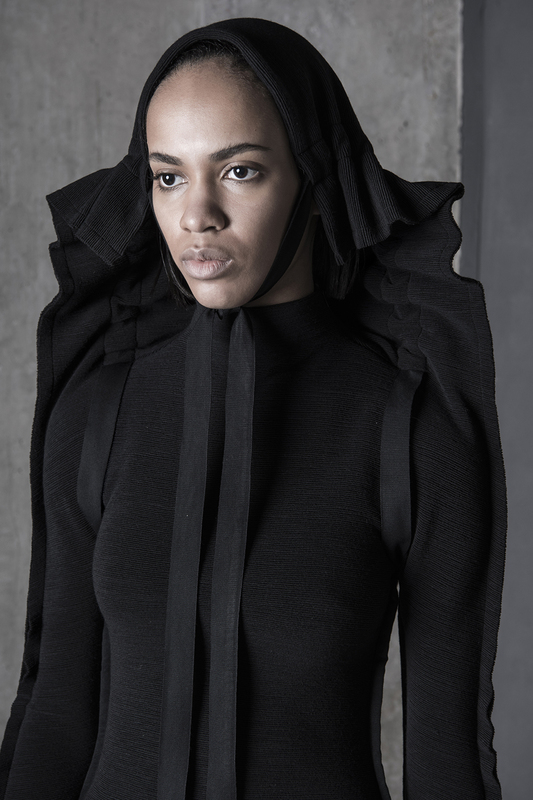 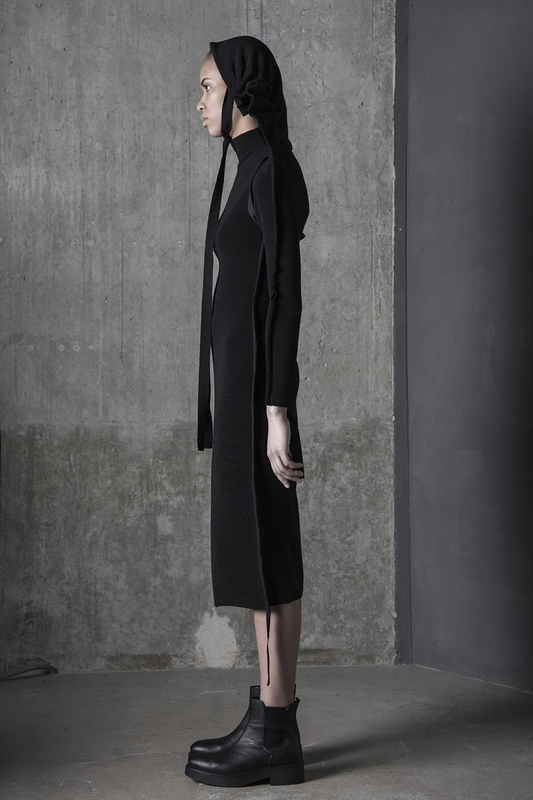 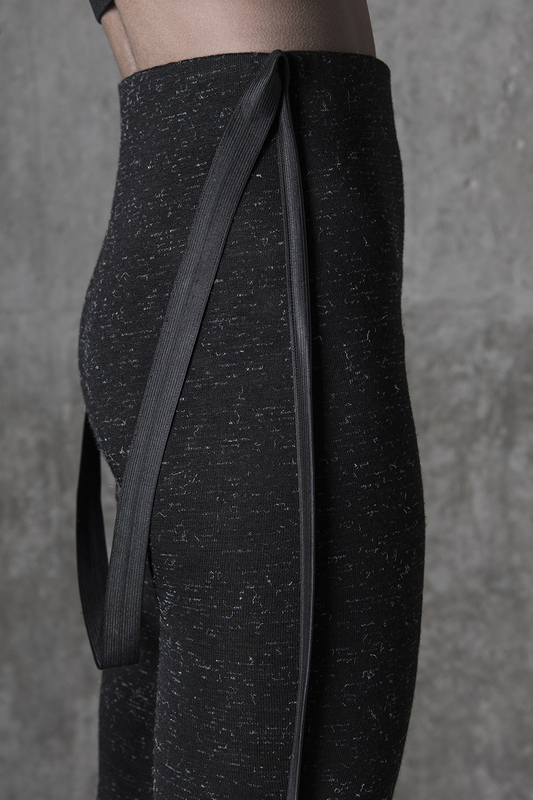 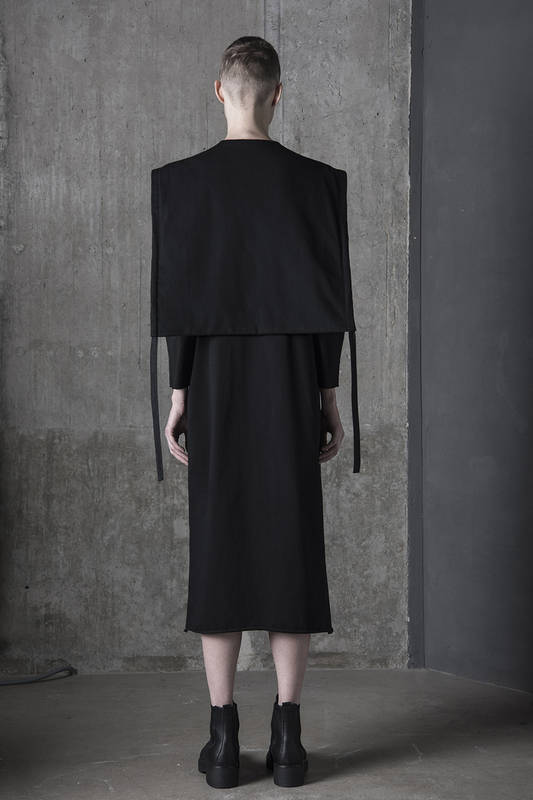 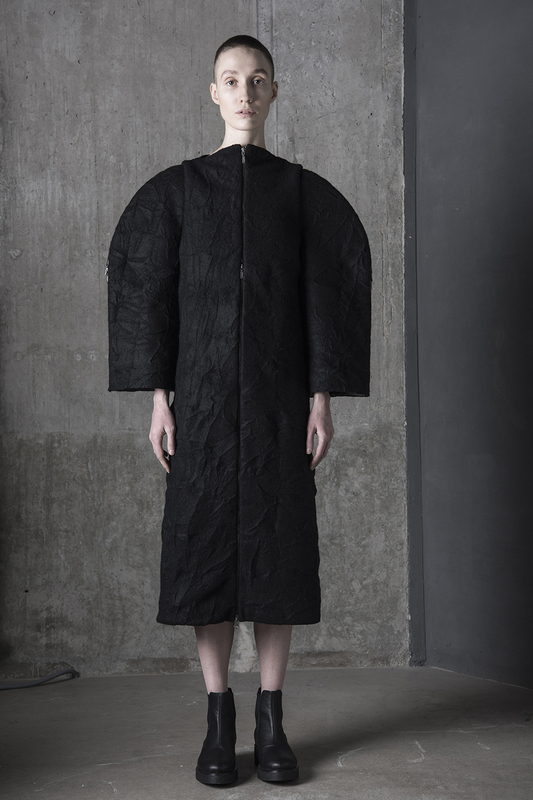 Short-listed for the International Woolmark Prize in 2015, DZHUS vegetarian-friendly clothing is stocked at concept stores in the USA, Austria, Japan, China, Australia, UAE, Saudi Arabia and Ukraine and sold online worldwide. 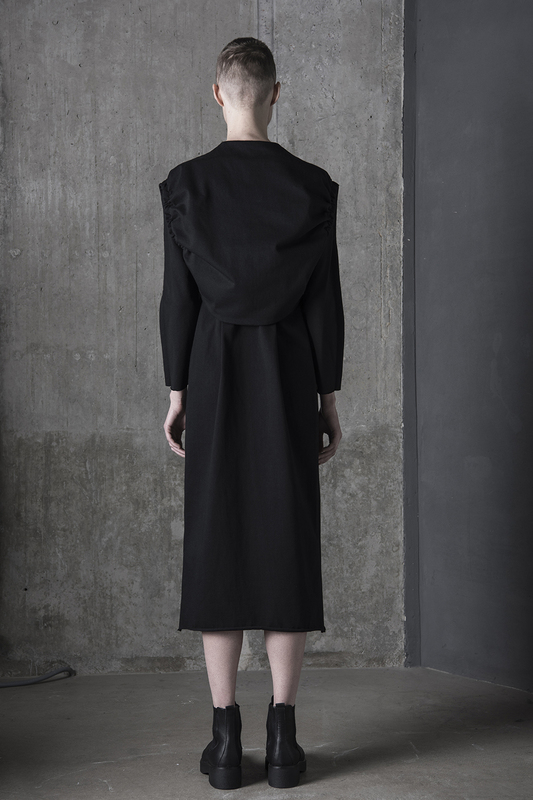 DZHUS’ customer is an independent intellectual in search of the perfect shell for her unique inner world. 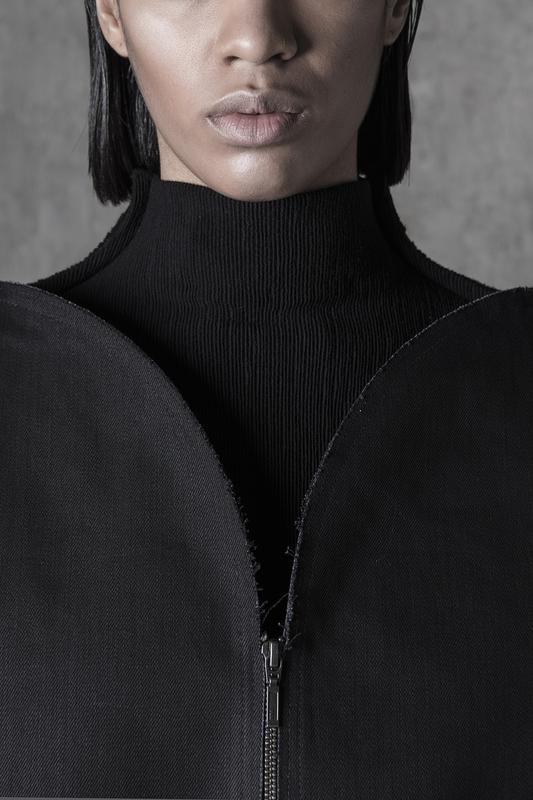 The brand has been featured in the top international media: Vogue, Dazed&Confused, Harper's Bazaar, Marie Claire, Elle, Elle Decoration, Cosmopolitan, L’Officiel, Noi.Se, Dash, Remark, Status, Jute, Giuseppina, Lucy's, Dezeen.com and many more. 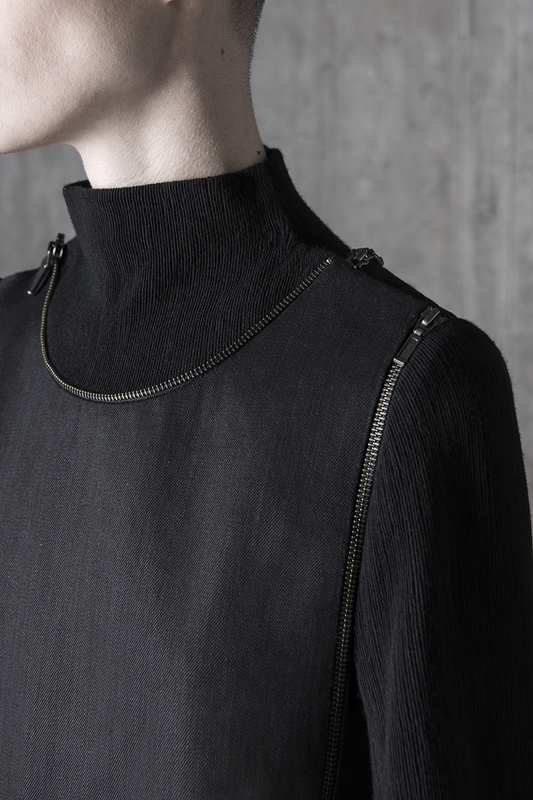 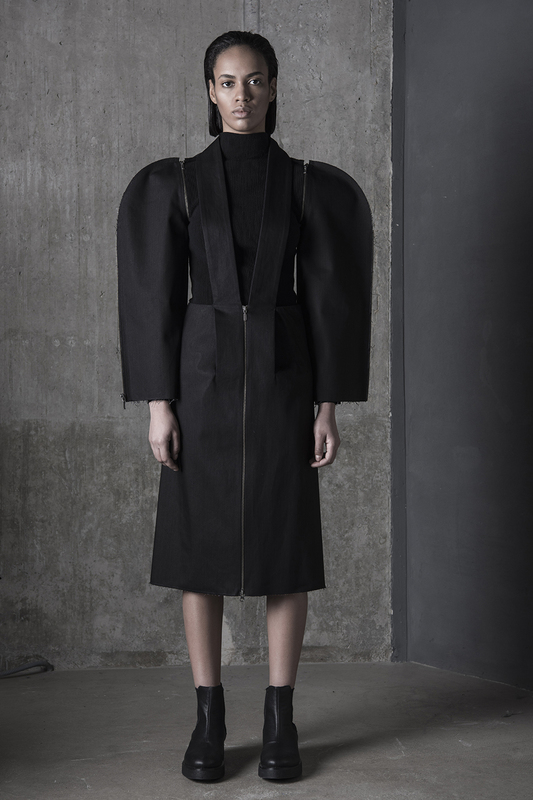 DZHUS Autumn/Winter 2017 line, “Tectonic”, is dedicated to the evolution of Earth, from a newborn planet to a stronghold of civilisations and technologies. 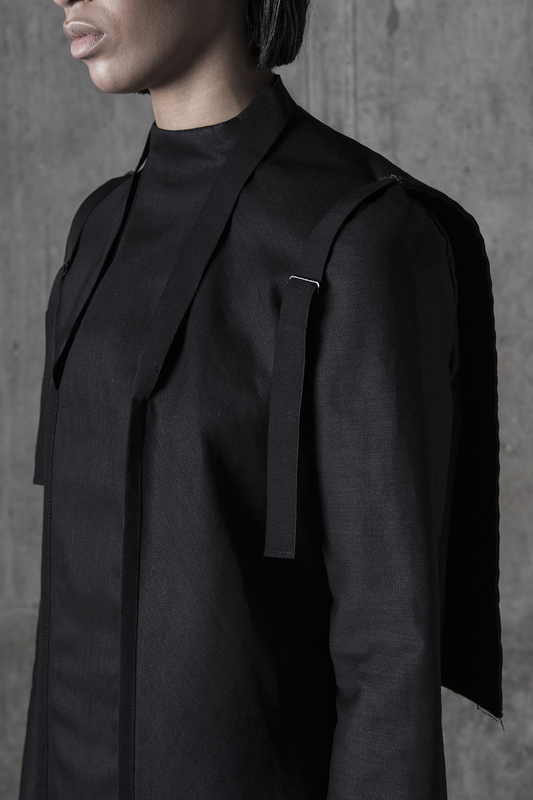 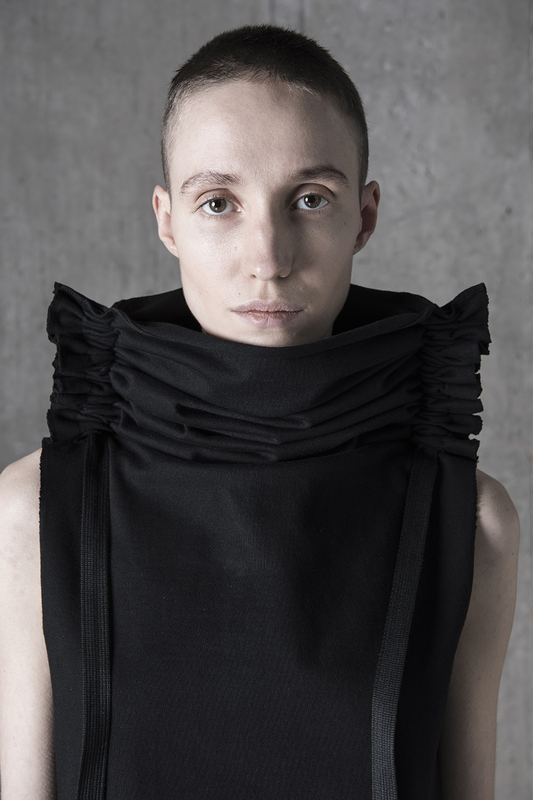 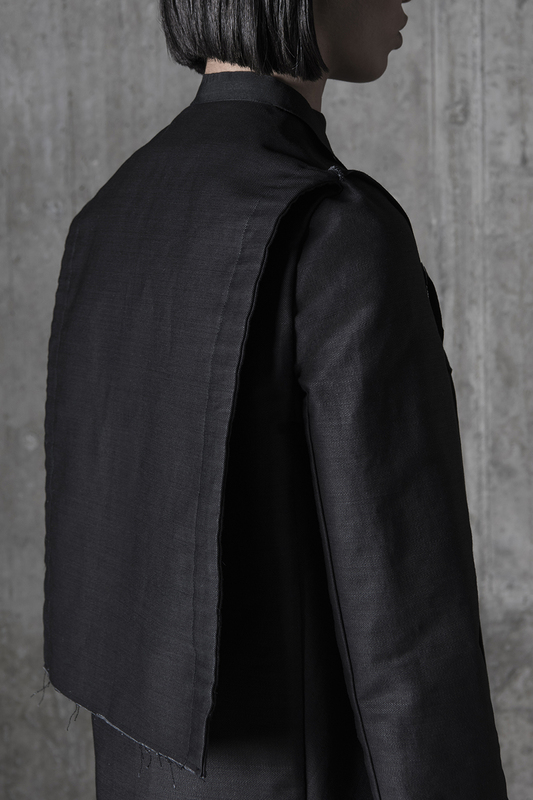 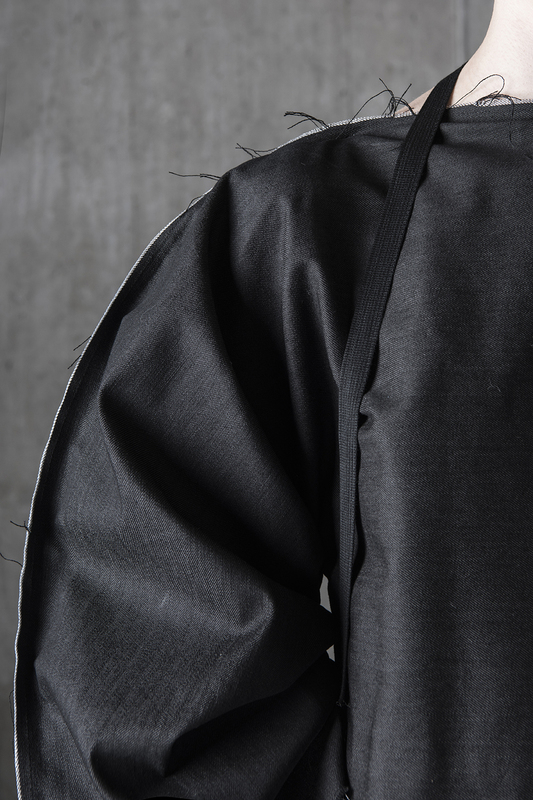 Perpetual metamorphoses of the nature’s structure, fluidity and interaction of its elements, as the algorithm of survival and development – this concept has incarnated in the multifunctional transformer garments.